A Naseby Battlefield Visit (mix of driving and 'medium impact' walking, depending on conditions under foot) with special access to Prince Ruperts Farm paddock (Royalist perspective) and - weather permitting (it is November) - walking from there to the Sulby Viewpoint. There will be weapons and equipment demonstrations from members of the Sealed Knot plus horsemen at Sulby and musket firing. There may be opportunities to explore areas of the fighting retreat but we may be limited by the weather and available daylight. 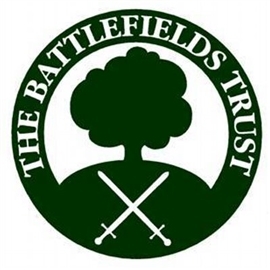 This event is free to members of Northampton Battlefields Society, the Battlefields Trust and Friends of the Naseby Battlefield Project. Other visitors most welcome, but a donation of £10 per adult is requested top support the Naseby Battlefield Project.